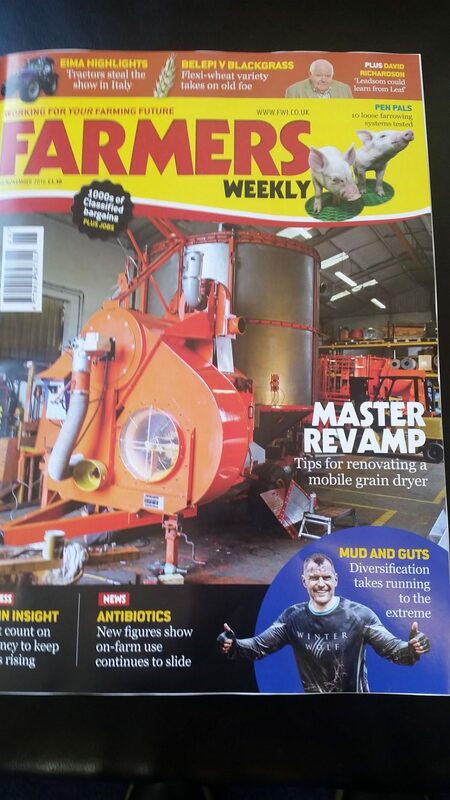 This weeks edition – 18/11/16 (and on line) see Master Driers splashed all over the cover of the Farmers Weekly, inside there is a interesting main feature on caring and refurbishing your old Master Grain Drier throughout the winter period. 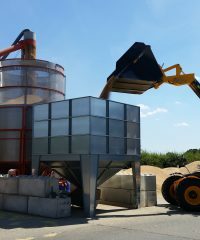 Filmed on location in our workshop here in Suffolk! !